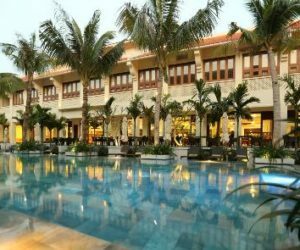 We adore Hoi An – it is home to some of the best boutique hotels in the country; and the shopping and food is second to none. 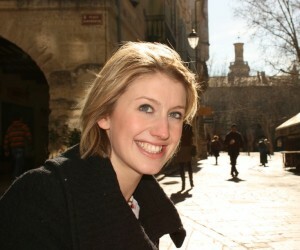 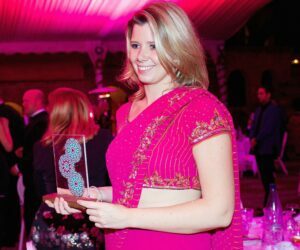 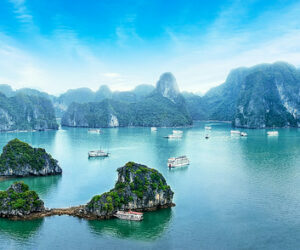 It also has some wonderful beaches, stunning architecture and a unique ambience. 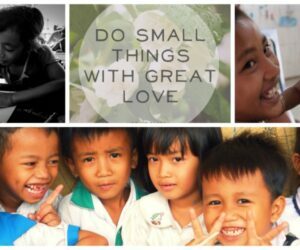 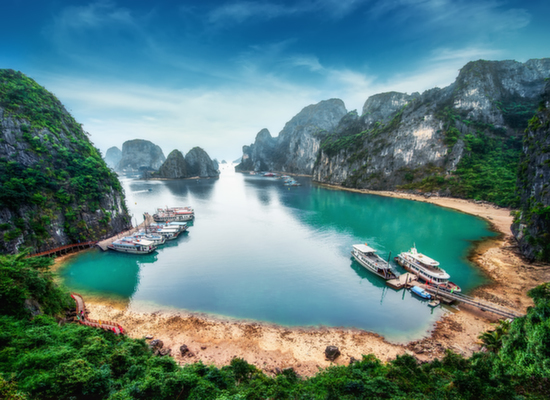 However, you should also consider staying in Da Nang, (about a 40 minute drive away) as it has some of the best and most unique beach resorts in the country. 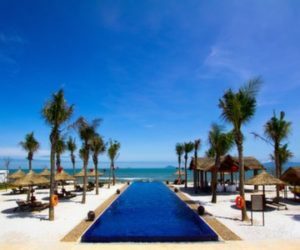 There is not much in Da Nang itself – it is just a gorgeous stretch of coast with fabulous accommodation options – close to Hoi An. 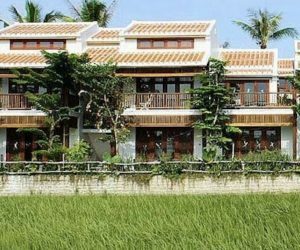 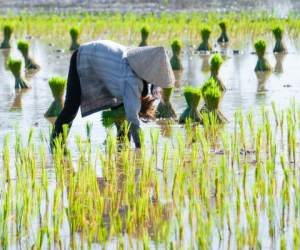 VHA002 - A stylish, small boutique hotel set among rice paddies on the edge of the ancient town of Hoi An. 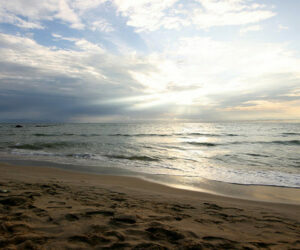 Located between the beach and the town, it is an ideal location for shopping and relaxing. 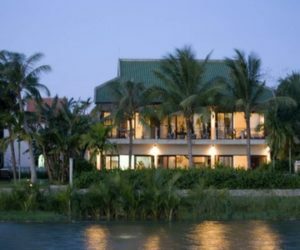 VHA018 - Villa Orchid Garden Riverside is a top location property: just steps away from the Thanh Nam river. 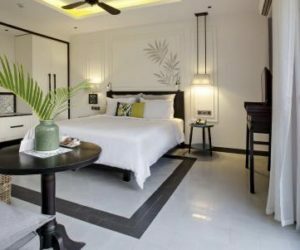 VHA006 - A new and beautiful boutique hotel in the UNESCO heritage listed town of Hoi An. 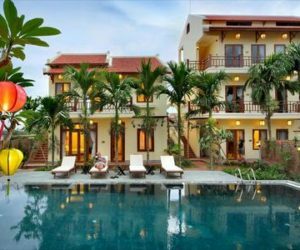 The Essence is a charming hotel - airy, bright and full of character. 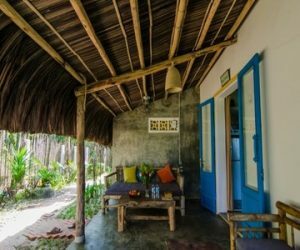 A great value rustic beach hideaway on one of the lesser visited beaches of Hoi An. 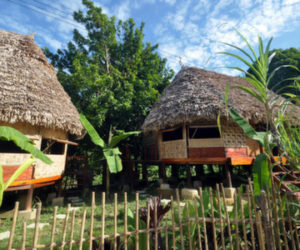 VHA011 - These traditional woven Co Tu stilt-houses, which are just a short drive from Hoi An, offer a unique ethnic minority experience in the heart of Vietnam. 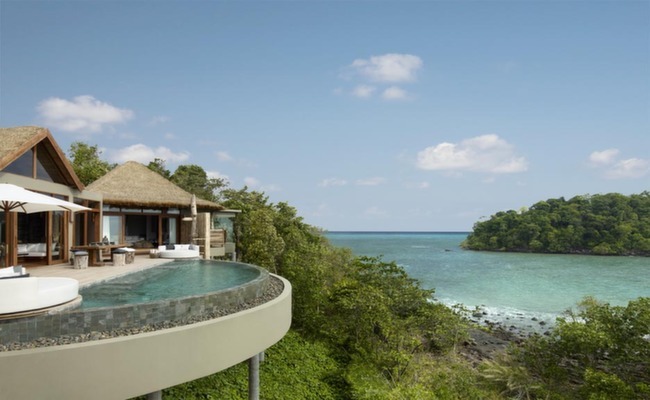 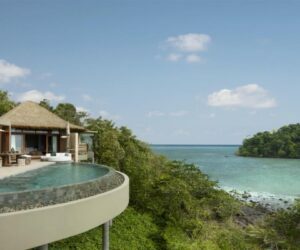 VHA20 - Perched near the tranquil An Bang beach, nestled under the shade of coconut trees, one will find barefoot beachside luxury at Aira Boutique Hotel. 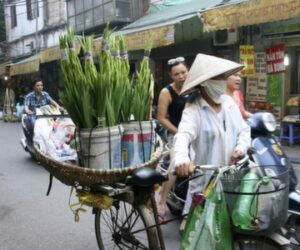 VHA016 - A unique fusion of traditional Vietnamese style and modern luxuries. 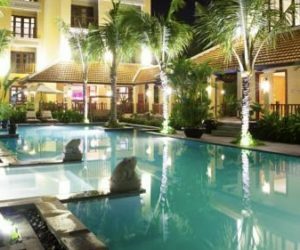 That's the Hoi An Ancient House Resort & Spa. 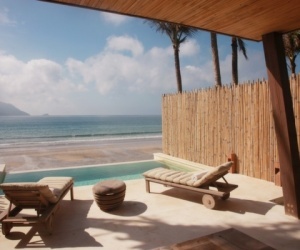 VHA005 - A charming resort set on a beautiful stretch of white sand on Cua Dai Beach near Hoi An. 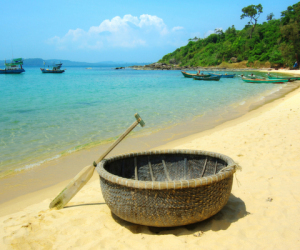 Designed in the style of a traditional Vietnamese fishing village, this hotel has a relaxing atmosphere. 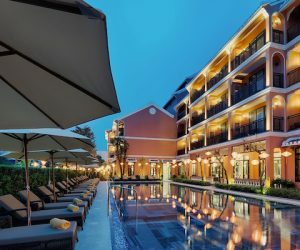 VHA009 - Set around a tranquil courtyard in the heart of ancient Hoi An, Almanity offers a peaceful setting and includes a complimentary spa journey for all guests every day. 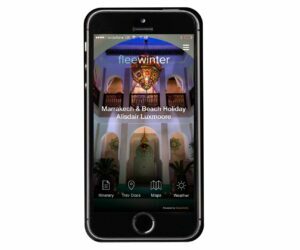 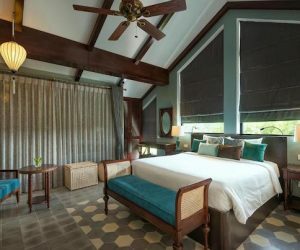 VHA021 - A peaceful and relaxed boutique hotel with spacious, beautifully designed rooms in fantastic central location - and the added bonus of beach club membership! 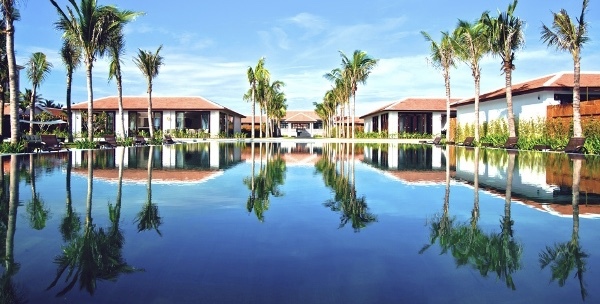 VHA007 - A beautiful resort located on the scenic banks of the Thu Bon river, Anantara offers luxurious style in the heart of the Unesco World Heritage town of Hoi An. 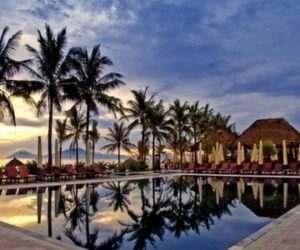 VHA008 - Luxuriously designed rooms, huge swimming pools and a fab beach location are just three of the reasons why we love the Sunrise Resort in Hoi An. 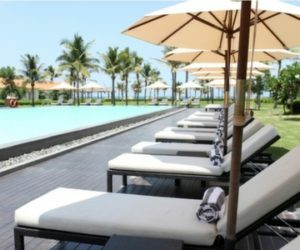 VHA012 - Boutique Hoi An Resort boasts smartly decorated rooms and sits on a private beach on the South China Sea, near the quaint town of Hoi An. 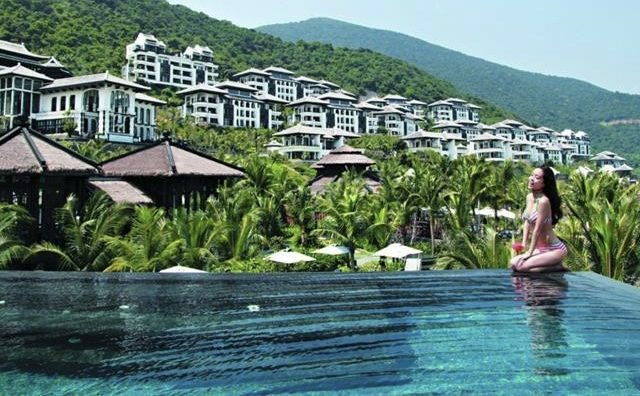 VHA013 - This family-friendly resort boasts fantastic facilities and occupies an idyllic stretch of white sand beach, givings little reason to ever leave. 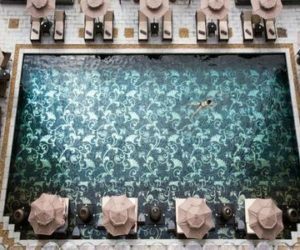 VHA017 - Standing majestically alongside the tranquil and beautiful Thu Bon River, Hotel Royal Hoi An dazzles the eyes with elegant decorations, intuitive design and a fascinating love story that dates back to centuries ago. 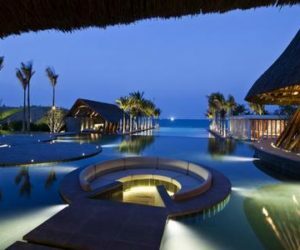 VHA001 - A hotel like no other in Vietnam; an opulent blend of creative design and Vietnamese traditions, set on a private beach on a stunning peninsular. 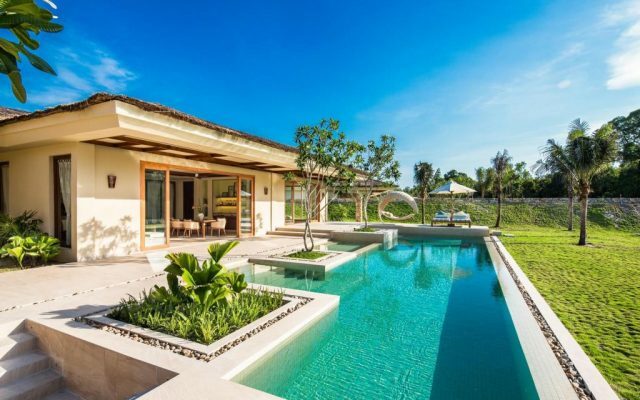 VHA010 - A luxurious private villa, which is superbly located on the river between the ancient town of Hoi An and the beaches of the South China Sea. 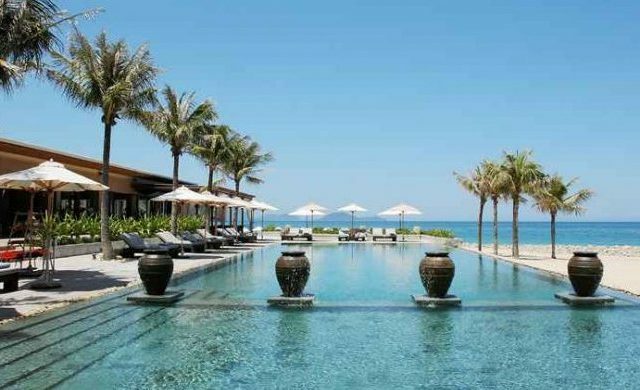 VHA004 - A beautifully luxurious collection of private villas nestled on a tranquil one-kilometre stretch of stunning sandy shoreline in Da Nang, near the ancient town of Hoi An. 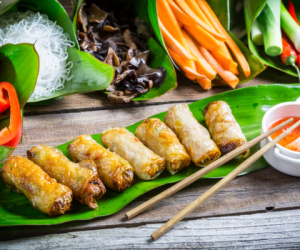 VHA014 - Naman Retreat seamlessly blends timeless Vietnamese heritage and culture with luxurious modern charm. 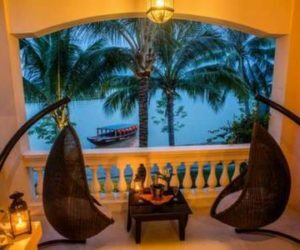 Impressive traditional bamboo architecture and exquisite interiors, combined with authentic Vietnamese hospitality assures you a wonderful retreat experience.